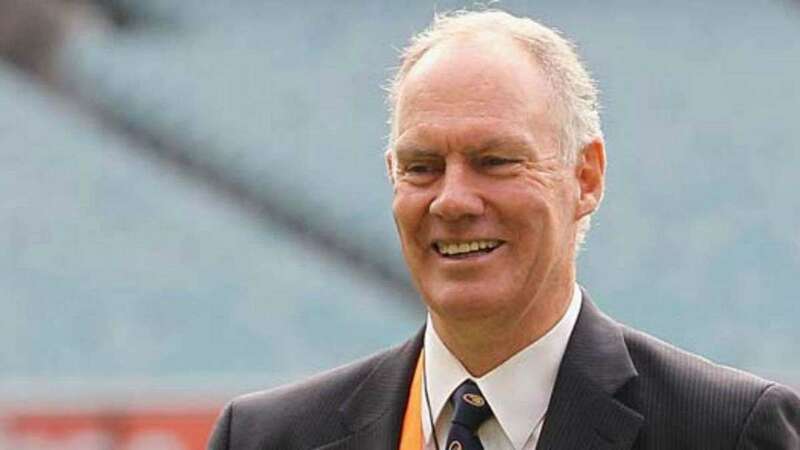 New Delhi : One of the most influential voices of Cricket Australia, Greg Chappell will be retiring as the selector and national talent manager after the end of Ashes this year. He informed his colleagues about the retirement, ending his long and eventful involvement with the governing body. He had been associated with Cricket Australia for over three decades post-retirement from playing in 1984. The 70-year-old served as a selector of the formerly known Australian Cricket Board from 1984 to 1988, 2010 to 2011 and 2016 until this year. He also worked as the head coach at the National Cricket Centre in Brisbane before his appointment as Cricket Australia's national talent manager in 2010. Greg Chappell has also served as the coach of team India.